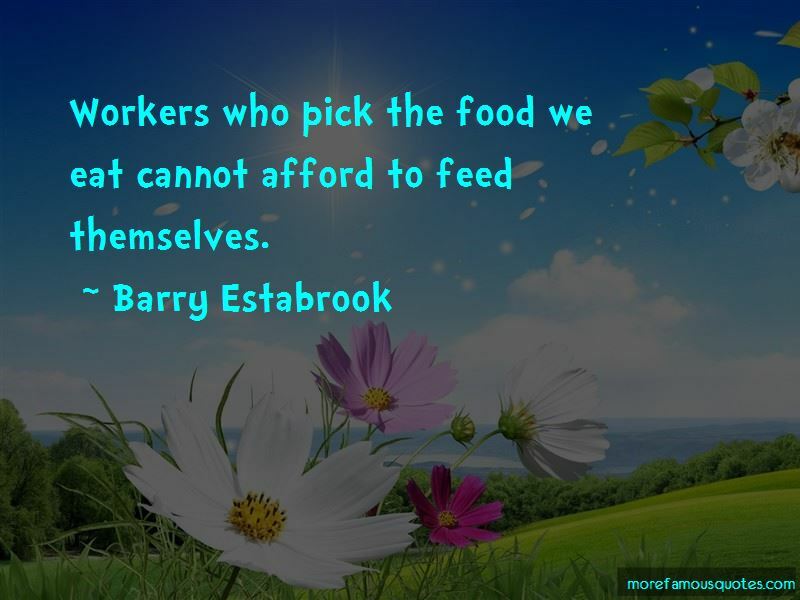 Enjoy the top 2 famous quotes, sayings and quotations by Barry Estabrook. Want to see more pictures of Barry Estabrook quotes? 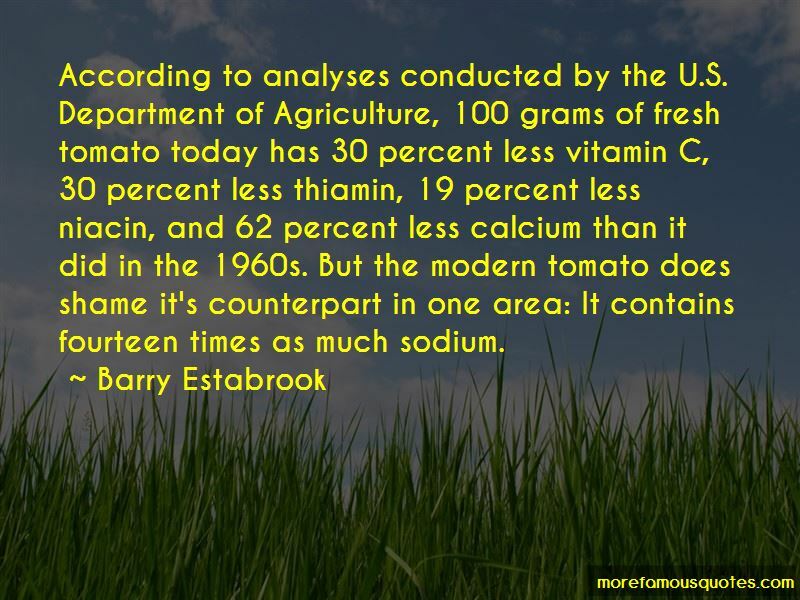 Click on image of Barry Estabrook quotes to view full size. “Since every evil is found in sin, either as a consequence or as the sin itself, when we want to pray wholeheartedly to” — Anonymous.